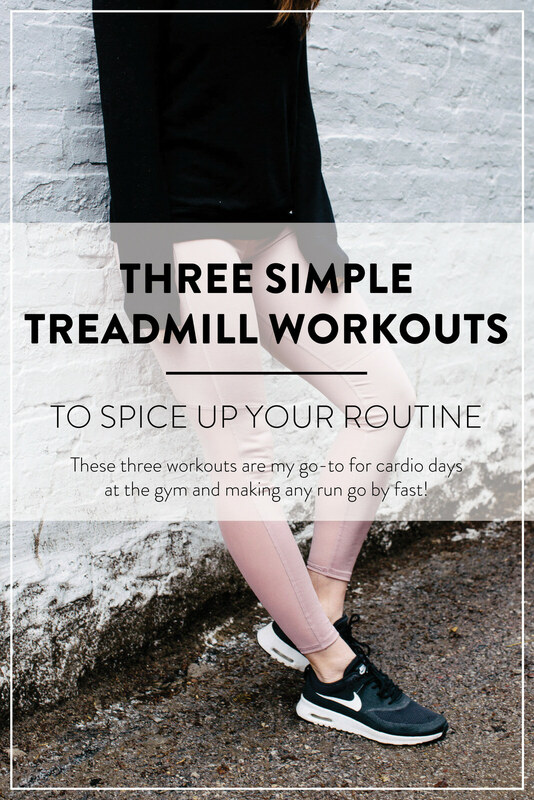 Today I’m sharing my three go-to 30 minute treadmill workouts for whatever stage of running you are in! All of these can be adjusted to accommodate your pace and stage of running. I love high intensity interval training on a treadmill because it helps to get your heart rate up, drop it down and ultimately burn the maximum amount of calories. These workouts will keep you burning calories all day long! *a great HIIT workout for strong runners! First 10 minutes: alternate walking 4.0 mph for one minute and sprinting for one minute. Sprint speeds will be 7.5 mph/7.8 mph/8.0 mph/7.8 mph/7.5 mph. Next 10 minutes: alternate walking at 4.0 mph for one minute and sprinting for one minute. Sprint speeds will be 8.0 mph/8.2 mph/8.5 mph/8.2 mph/8.0 mph. Last 10 minutes: alternate walking at 3.8 mph and sprinting for one minute. Sprint speeds will be 8.5 mph/ 8.7 mph/ 9.0 mph/ 9.2 mph/ 9.5 mph. *note: work at a pace you’re comfortable with and work to get faster every time you do this workout! *a great place to start building up your speed! *Get your heart rate up with this fat burning workout! If you do one of these workouts, don’t forget to tag me on Instagram with #helloadamsfamily! 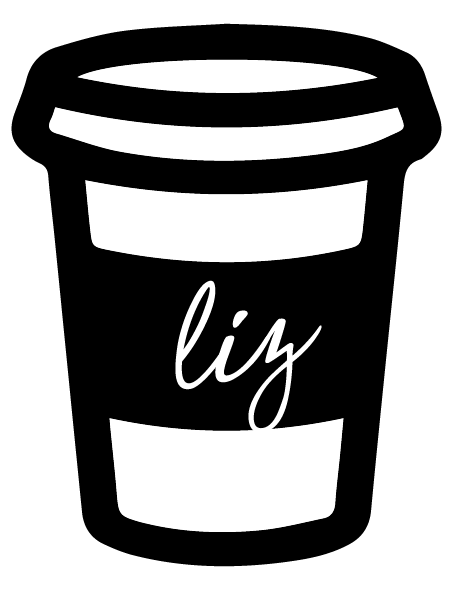 These are great – thanks so much for sharing! I’m currently doing 30 seconds on 30 seconds off at a sprint speed for 15mins, it’s an absolute killer but I’m getting used to it now so these will be great for a change up!! No wonder you are so fit! Personally I like HIT workouts, too! Love this! Saving so that I can reference it post baby in a few weeks! Running again is one of the things I’m looking forward to most. Love this! I’ve really gotten into doing HIIT workouts on the treadmill so this is perfect – help me spice things up. Thanks for sharing! I tried one of your workouts the other day where you increas .1 every minute for 20 min and I seriously almost fainted hahaha and I do Orangetheory!! I’d love to see a post on your favorite Treadmill Aaptiv workouts! Aaptiv is the only thing that has made running bearable and fun! Planning my workout today with the beginners workout you posted! Thank you!! This is a great routine for all leveks to feel accomplished! One gym hack I use for treadmill runs to keep changing it up is going to Reddit and searching for the Orangetheory workout of the day. There’s a thread everyday where the workout gets posted and I copy the treadmill routines. Changes it up and is challenging for everyone – all levels just adjust their speeds depending on where they are!